Online publication - Yates Publishing. 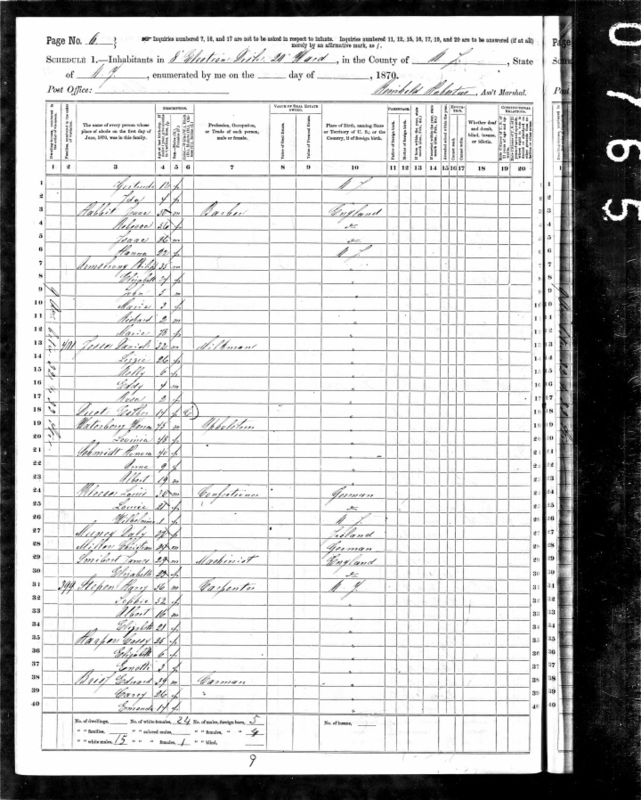 U.S. and International MarriageRecords, 1560-1900 [database on-line]. Provo, UT, USA: The GenerationsNetwork, Inc., 2004.Original data - This unique collection of recordswas extracted from a variety of sources including family group sheetsand electronic databases. Originally, the information was derived froman array of materials including pedigree charts, family historyarticles, querie.